One of the great perks enjoyed by Amex credit card holders across the Country occurred each year on the Saturday after Thanksgiving (dubbed “Small Business Saturday”), whereby Amex would offer a number of perks and incentives to encourage purchases at small businesses including statement credits for purchases made at small businesses. 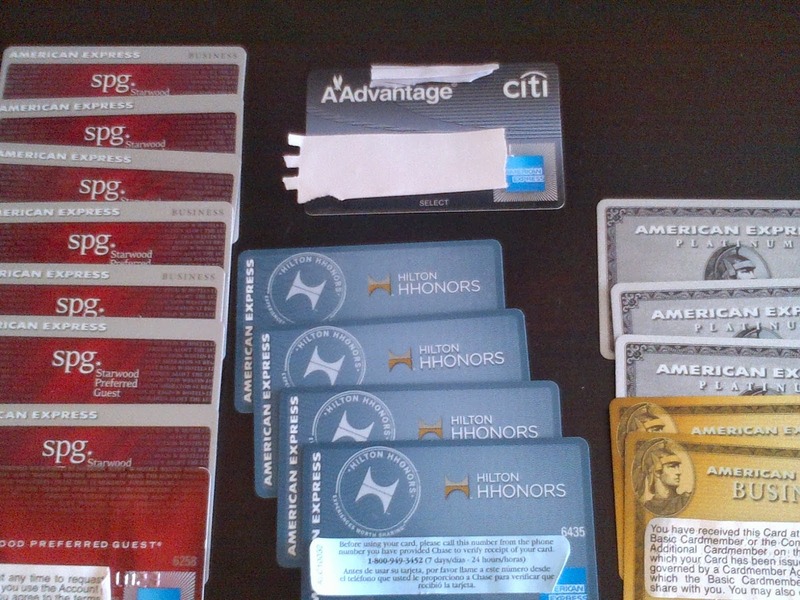 In 2014, when the statement credits rose to $25 per each AMEX credit card used at a participating merchant (on a purchase of $25 or more), many consumers took advantage of this promo by opening up multiple credit cards including adding authorized users for each card to really take advantage of the $25 incentive (each authorized users counts as its own credit card….). We recall the web being awash with pictures of customers holding onto numerous AMEX credit cards, and merchants complaining of individuals spending up to $1,000 in increments of $10 on the AMEX credit cards they had been approved for! Is there an American Express Statement Credit Offer for Card Members for Small Business Saturday this year? This year we are not offering a statement credit offer for Card Members on Small Business Saturday, but are instead increasing the support and resources we provide to help small business owners market the day within their communities and truly make it their own. Like you, we are sure this will disappoint a lot of AMEX consumers as we all really looked forward to receiving these credits, though we figured this would happen sooner or later, given how much money in statement credits people were getting out of this promotion by adding up to 100 authorized users on certain eligible AMEX cards. At the same time, the purpose of the Small Business Saturday was to encourage consumers to shop by small businesses. Offering marketing materials, online ads, merchandise kits, and educational event guides can only go so far in getting people into stores…. How do you feel about Amex not offering statement credits for Small Business Saturday this year?